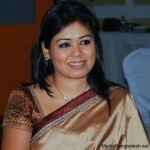 Farzana Brownia is a successful anchor and stage performer of Bangladesh. 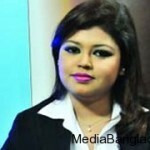 She hosted many TV live programs for different electronic media as well as organizations. 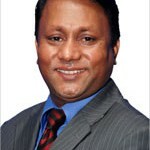 u r smart, attractive looking, marvelous smiling, good body language. 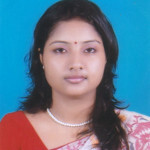 hi farzana apnar presentation as anchor (opstapika) kub valo lage . Aro bhalo korben I wish.